Professional athletes are notorious for raking in the dough, but some are more highly compensated than others. Here’s how much your favorite sports stars earned in the past year, according to Forbes. 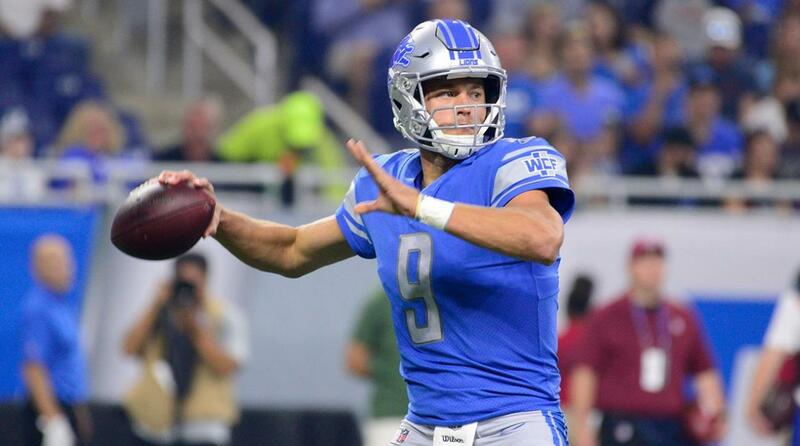 With $57.5 million in NFL salary, plus another $2 million from endorsements, the quarterback for the Detroit Lions is doing just fine for himself. The Dallas, Texas native was a first round draft pick in 2009 and has proven it was a smart choice as he’s one of only five quarterbacks in NFL history to throw for over 5,000 yards in a single season.